Arthur Parson, a game director at TT Games, came to give us a lecture on his career and what he has learnt in the process of being in the industry. He brought up many interesting topics during this lecture but the one that caught my attention the most was ‘intellectual property’. With intellectual property, it allows the company to hold copyright over their game. For example, artwork, models and music in their game cannot be copied or reused without the companies say so. However, a problem with this is that you cannot copyright the idea of a game. From (Chang and Dannenberg, 2008) online blog titled ‘Hey, That’s MY Game! Intellectual Property Protection for Video Games’, they mention that ‘copyright does not protect the idea of a player controlled character eating dots in a maze-like game board while being chased by differently coloured evil characters’. 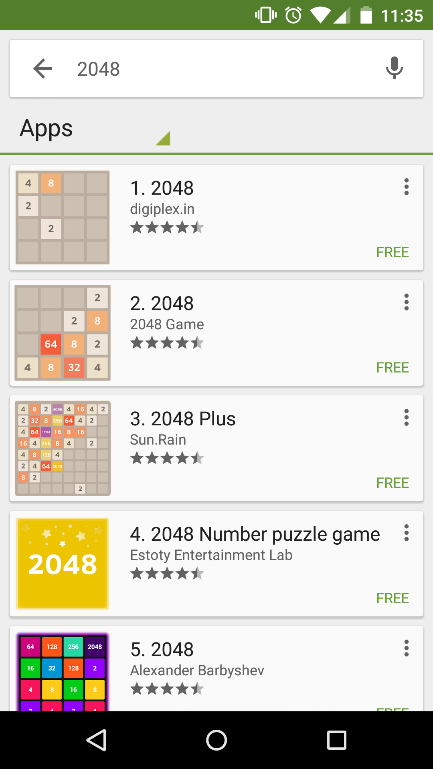 We normally see this in the mobile developer community as when you browse the app store you might come across a few game clones that are fairly similar to each other. Trademarks are another form of intellectual property. Typically what a trademark does is protect a name of something, whether it is a game, company or brand name. Trademarks have great benefits, from the (Strebeck, 2013) online blog titled ‘What is Intellectual Property? A handy roadmap for game developers’ he mentions that ‘infringer cannot claim ignorance of a registered mark’. This means that if any company name or game name is trademarked it can’t be used by any other game or company. A great example of this would be from this video (CaptainSparklez, 2015) online video titled ‘RIP Fortress Fallout’, where he goes on to mention his app ‘Fortress Fallout’, now known as (Xreal LLC, 2015) ‘Fortress Fury’, was similar to Bethesda’s well known intellectual property ‘FALLOUT’, meaning he had to change the name or he could be sued. To conclude, intellectual property allows a company to take legal action over their protected work meaning that companies/people can be sued or given a warning. Whether it is a trademark or a copyright, companies take intellectual property very seriously as they don’t want their established brand getting a bad name. Chang, S. and Dannenberg, R., 2008. Hey, That’s MY Game! Intellectual Property Protection for Video Games. [Online]. Strebeck, Z., 2013. What is Intellectual Property? A handy roadmap for game developers. [Online]. CaptainSparklez. 2015. RIP Fortress Fallout. [Online video]. Xreal LLC. 2015. Fortress Fury. [Download] iOS and Android. USA. Xreal LLC. Morrell, M., n/d. LEGO Batman 3 Game Director Arthur Parsons. [Online image]. John, 2011. Cloned mobile games hurt indie developers. [Online image]. The McArthur Law Firm, 2015. FIVE REASONS TO TRADEMARK YOUR VIDEOGAME TODAY. [Online image].